We're located in the heart of the Boardwalk and just a short stroll down from the Newport Beach Pier. 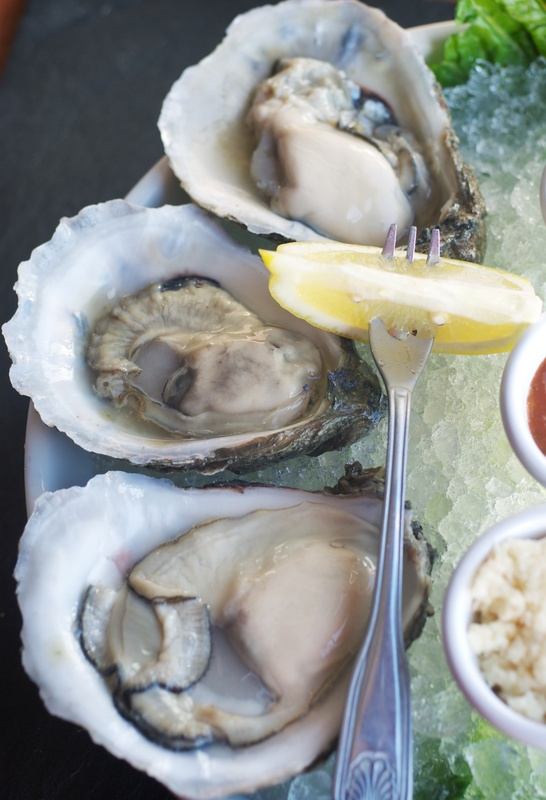 Enjoy freshly shucked oysters with a refreshing glass of wine while you enjoy the sunset in Newport Beach. We offer seasonal specials as well as many of our own classic creations. 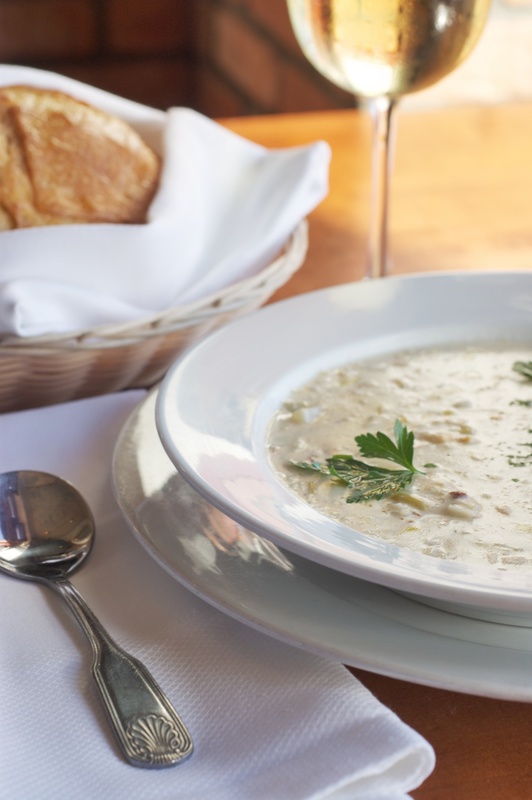 Signature dishes include Maryland Crab Cakes, Bacon Wrapped Scallops, Cioppino, and our award-winnng New England Clam Chowder. 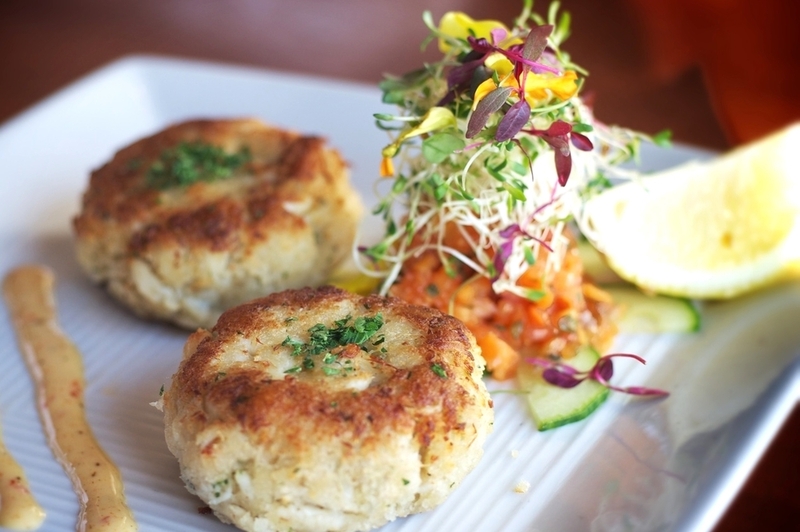 WE SPECIALIZE IN FRESH, HIGH-QUALITY SEAFOOD WITH CAREFULLY SELECTED INGREDIENTS TO COMPLIMENT THE DISH. OUR MENU IS ENHANCED WITH A SELECT LISTING OF WINES, CRAFT BEERS AND A FULL BAR. FRESH, SEASONAL SEAFOOD IS BROUGHT IN DAILY. WE FOCUS ON SUSTAINABLE AND NATURALLY DELICIOUS SEAFOOD FROM ONLY THE MOST PROMINENT AND RESPONSIBLE PURVEYORS OF FINE FOODS FROM AROUND THE WORLD. 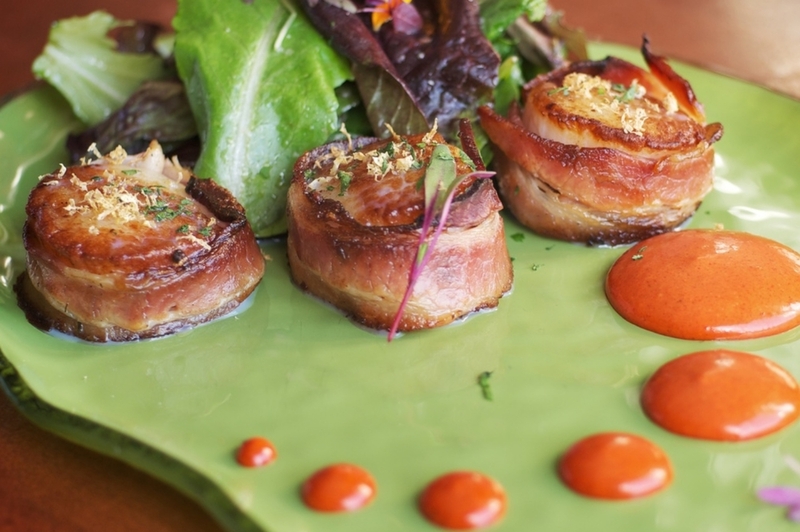 NEWPORT BEACH IS A GLOBAL DESTINATION SO WE STRIVE TO DELIVER AMAZING FOOD FOR ALL PALATES. 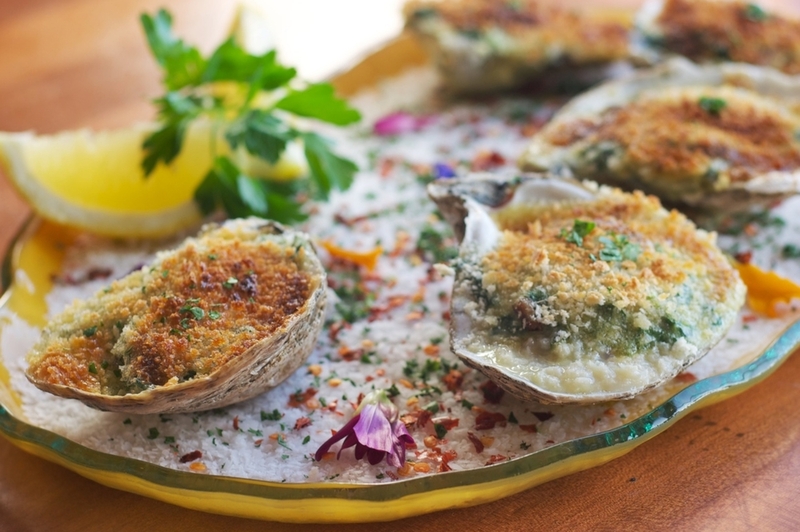 ENJOY A BOWL OF OUR AWARD-WINNING NEW ENGLAND STYLE CLAM CHOWDER, OYSTERS ROCKEFELLER OR CEDAR PLANKED SKUNA BAY SALMON. FINISH IT OFF FROM WITH ONE OF OUR HOMEMADE SIGNATURE DESSERTS WHILE YOU ENJOY THE SUN SETTING INTO THE PACIFIC OCEAN. 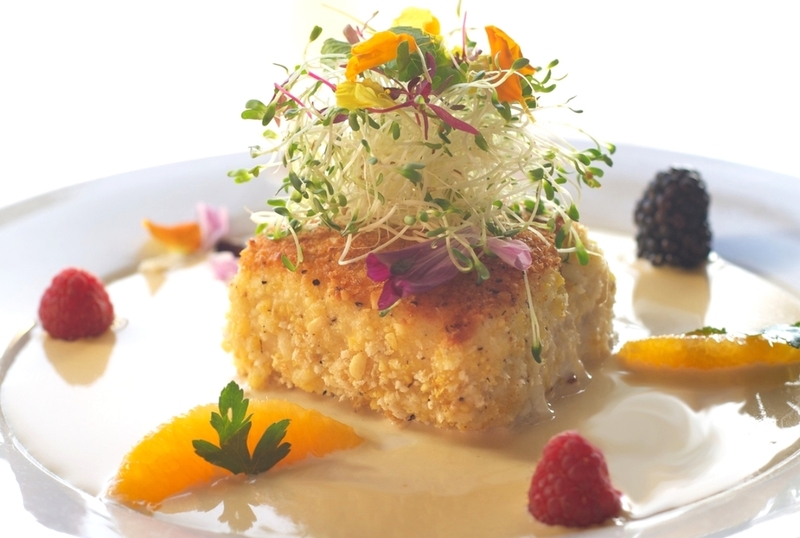 chef julio hawkins believes in the beauty of simplicity. The seattle native has honed his culinary skills over the years, making honorable appearances on The Food Network, FOX Good Day LA, KTLA 5 Morning News, CBS and KQED's Cooking At The Academy. Throughout his years of cooking, he has served an impressive clientele including president h.w. Bush, vice president dan Quayle, bill Gates and the prime minister of japan. While cooking with his mother, Chef Julio leared the importance of using the freshest ingredients and created the philosophy that food should be served in a simplistic and respectful manner, complemented with little bursts of flavor. Lemon Zest is the most favored ingredient in Chef Julio's kitchen, as it brightens up the taste, bringing clarity and focus to the palate. In Seattle, Chef Julio learned to hunt and fish, which gave him a true love and appreciation for food. 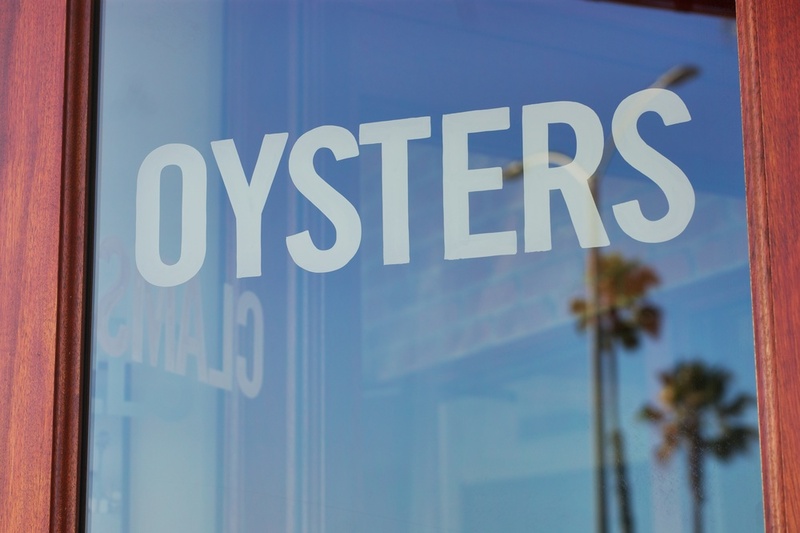 This translates to his farm-to-table mentality, and his use of responsible sustainable seafood. "We as a society need to go back to the basic way of producing wholesome goodness, the way our grandparents used to live," Chef Julio said. Among his many awards and accolades, Chef Julio also earned the Silver spoon award and second runner-up in the Livermore Valley Food & Wine Pairing Competition. While not working, Chef Julio enjoys going on hikes in the mountains, running along the beach with his siberian husky and cooking at his family's side.